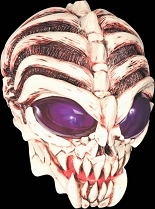 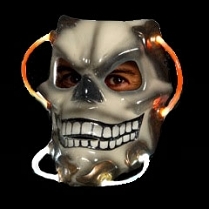 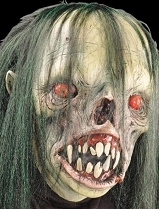 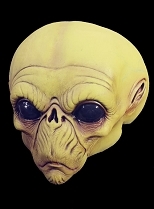 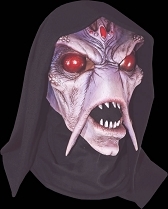 Whether you want to portray a horrifying visitor from outer space or a nightmarish creature from another dimension, Halloween-Mask.com has the alien mask you’re looking for! 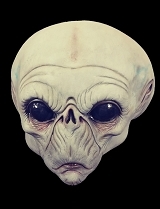 From traditional Grey aliens to demonic entities that stretch the imagination, you’ll find them all here. 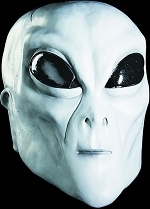 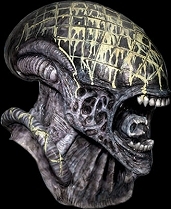 We have some of the scariest alien masks ever imagined, like alien warriors, androids and cyborgs, green men from Mars, Greys from Area 51, toothy monster-type aliens, and Star Trek and Star Wars aliens. 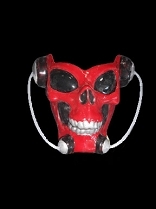 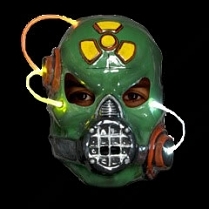 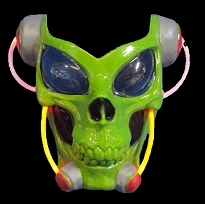 We also have alien masks for kids! 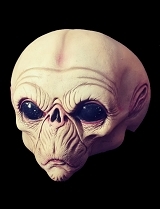 Now take a look at our alien masks, and you’re sure to find exactly what you need to complete your look, whether you want to appear fresh off a UFO or freshly arrived from Hell itself!